The Head Microgel Monster Tennis Racket features a new and more aggressive looking frame to complement what is an extremely forgiving racket. 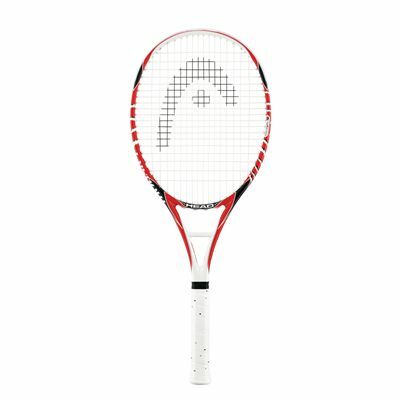 With the Head Microgel Monster Tennis Racket, not only do you get fantastic power and control, but with the integrated Anti Torsion bar for increased stability, you get a truly responsive frame that gives feedback directly to your arm and provides competitive players with the ultimate feel, a unique touch, and added stability at all court positions. 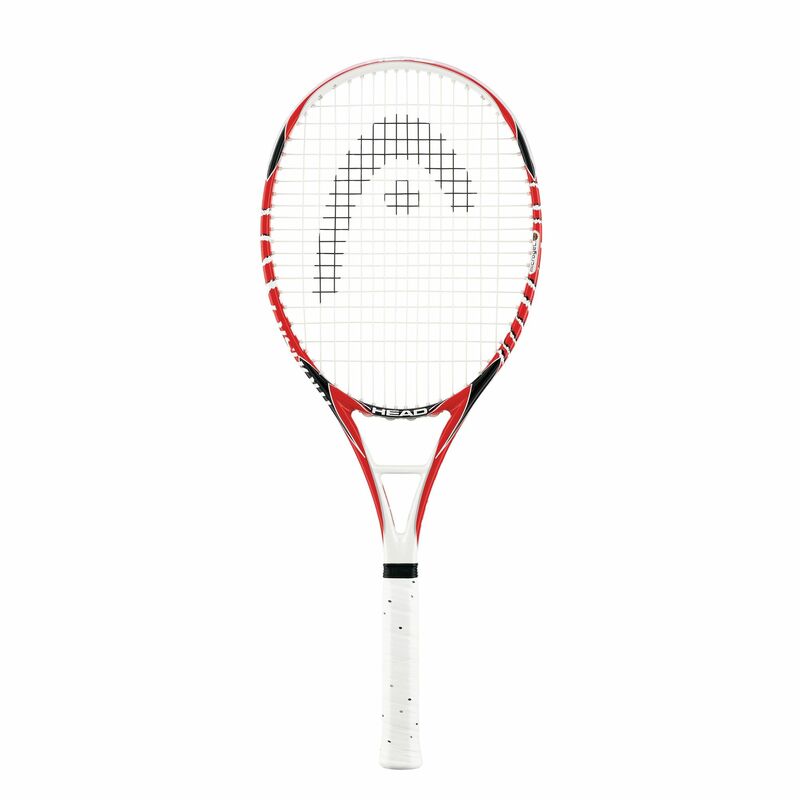 This unique racket head is composed of carbon composite fibres which Head calls Microgel. This new structure allows the frame to deform and compress upon impact, absorbing and distributing the load around the entire frame for ultimate forgiveness. This revolutionary frame design creates a rock solid feel while resisting any twisting of the racket creating off centre shots. 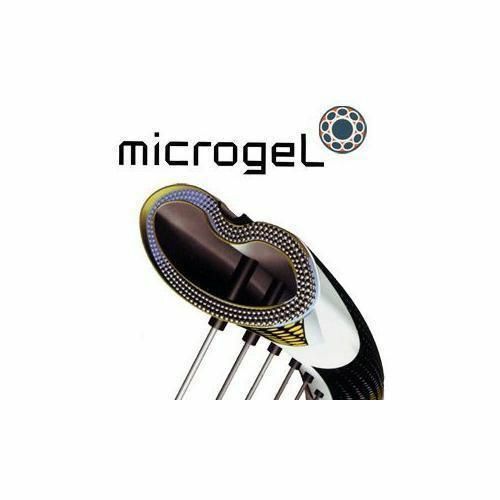 for submitting product review about Head Microgel Monster Tennis Racket.